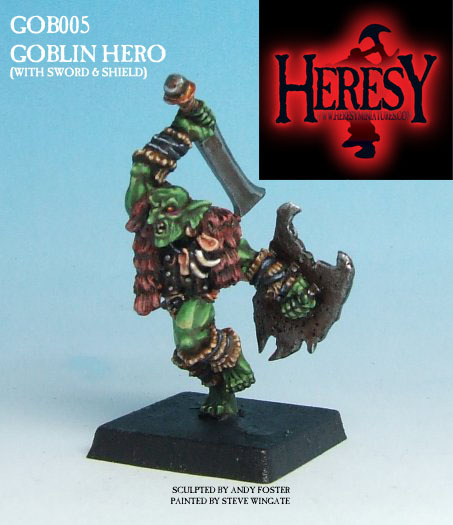 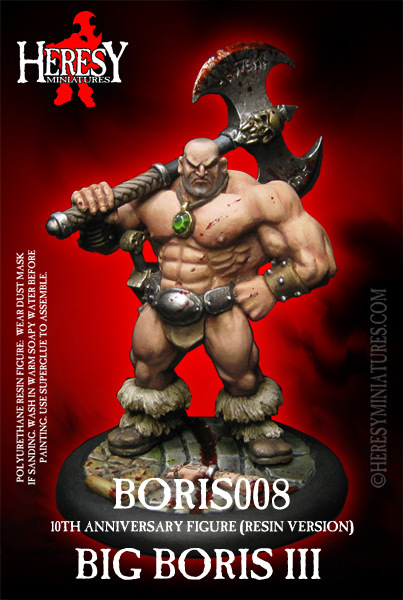 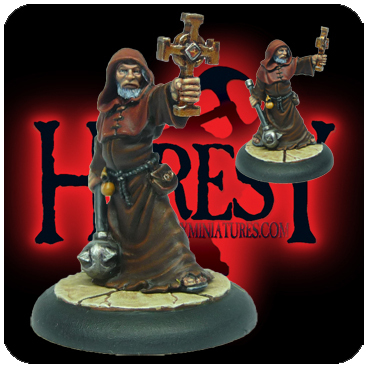 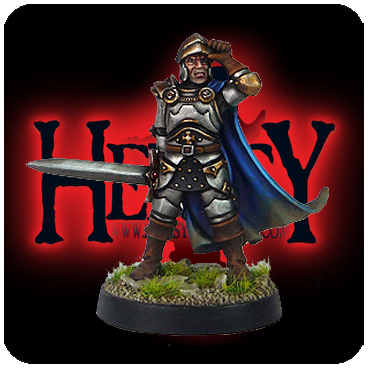 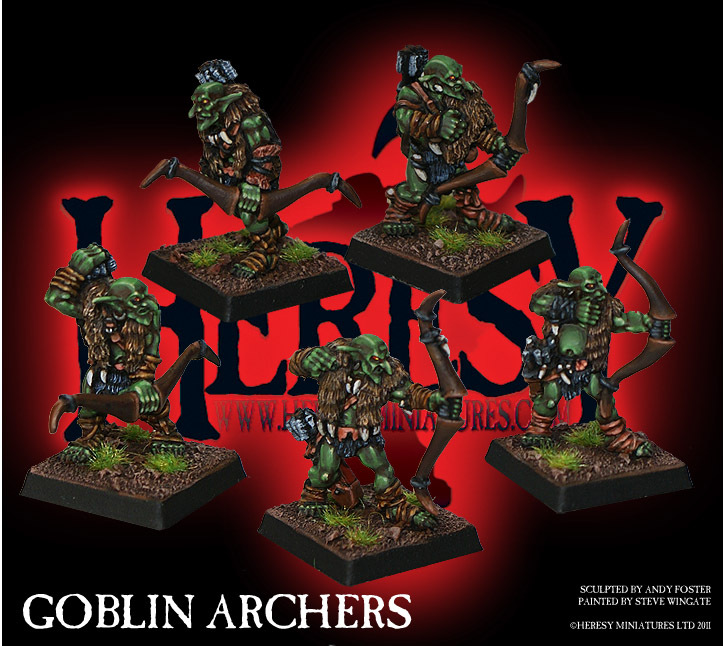 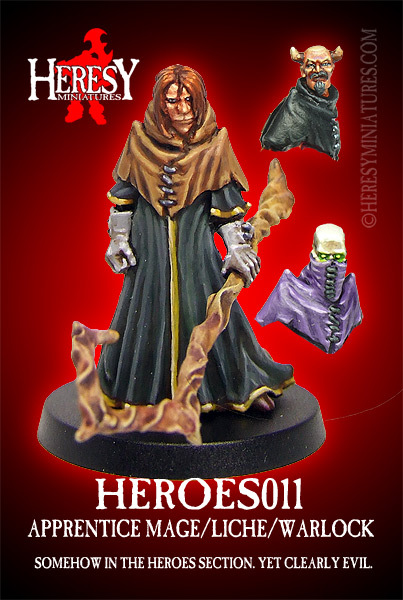 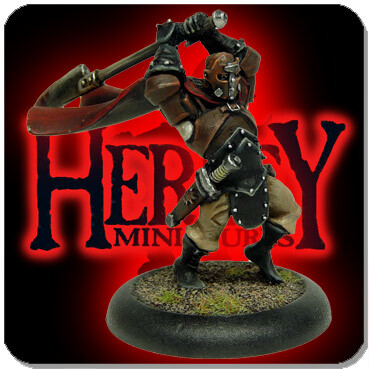 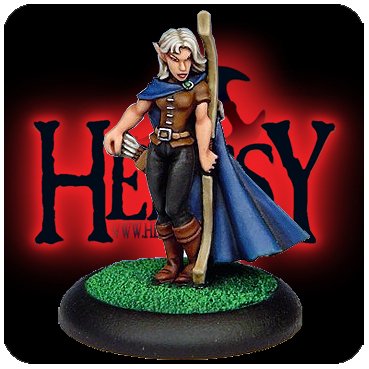 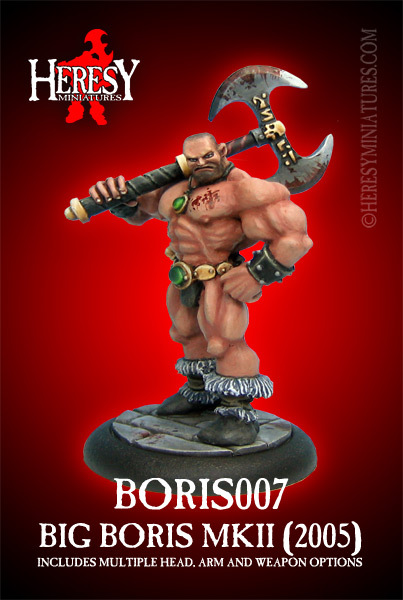 Goblin Hero with Sword and Shield [GOB005] - £3.60 : Heresy Miniatures: , The best miniatures that you never heard of! 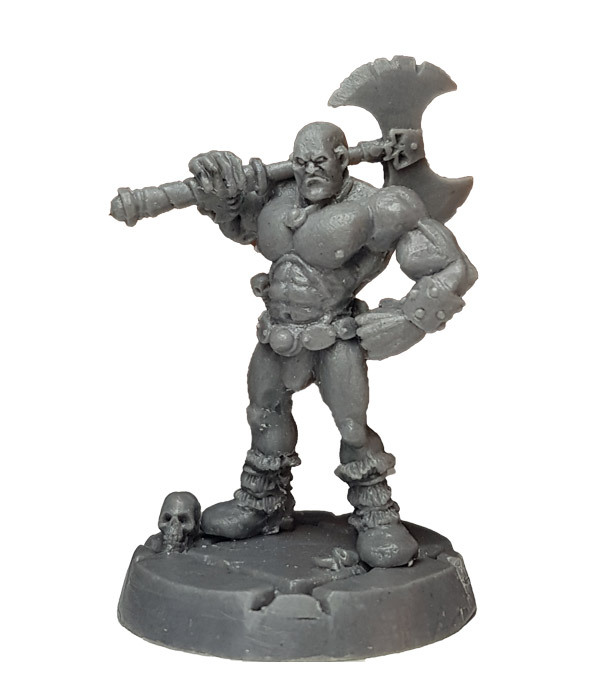 Multi-part metal figure kit (Body, arm with sword, arm with shield) with plastic base: as with all kits of this kind it will probably require pinning, gluing and possibly some minor filling to smooth over some joins. 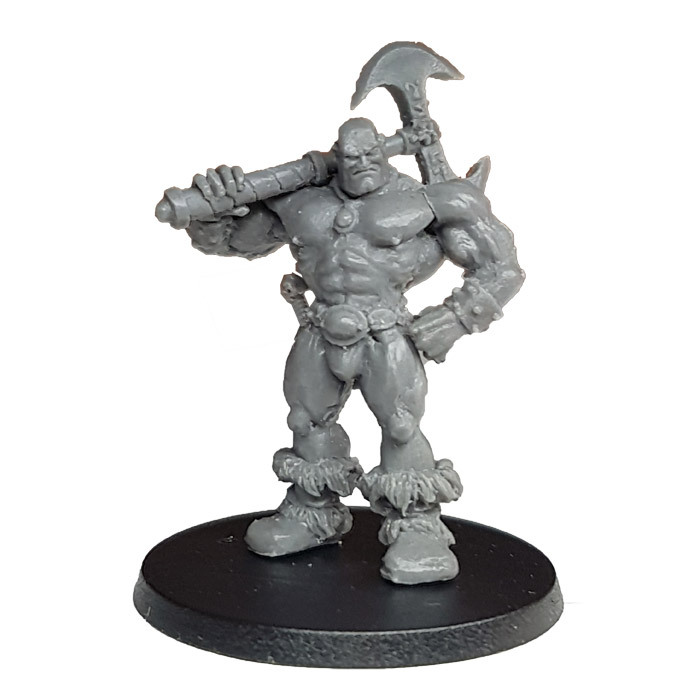 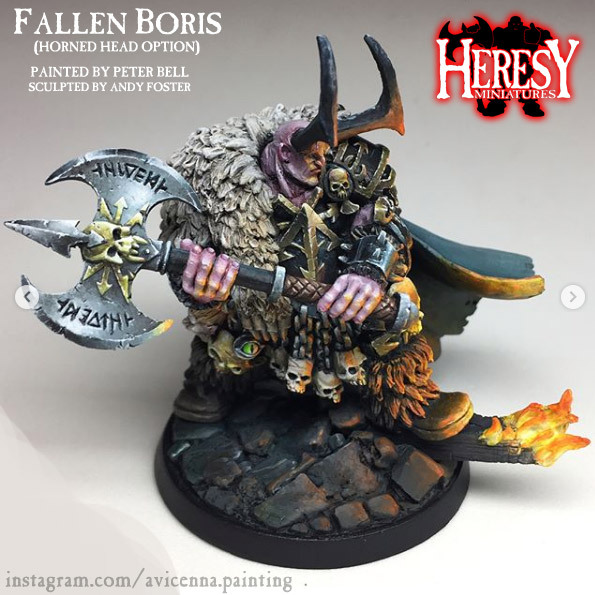 We cast all our metal figures on-site so if this item is listed as Out Of Stock, feel free to ignore that, your order will be filled as normal!